If you are not 100% satisfied with your online purchase, you can return the product and get a full refund. 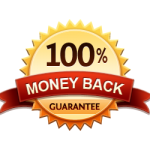 See our RS-5 Money Back Guarantee. We will even cover the cost of shipping back to our store or location your purchased it from. 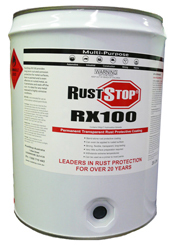 If your product is faulty, you will be covered by the RustStop Warranty and are entitled to a full replacement. 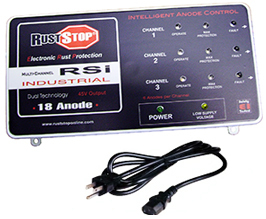 Please contact us for warranty claim procedures.